Now that the midterm elections are over, it’s time to get into the potential Democratic presidential candidates for 2020. Several politicians are rumored to be interested in serving as U.S. commander in chief, including Elizabeth Warren who made her bid official Monday. Some have even campaigned for the position before, like John Kerry and Bernie Sanders. While a few of the potential candidates are sure about their bid, others remain on the fence. 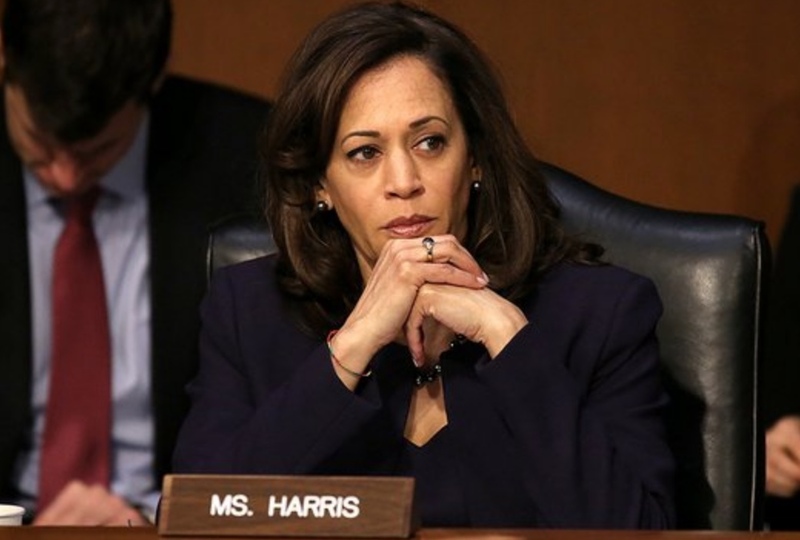 Kamala Harris is a current U.S. senator and the former attorney general for California, who is known for boldly speaking truth to power in her role, many times around women’s rights. She is the Senate Judiciary Committee’s most junior member, meaning she could more than likely lose her seat in the coming days, due to the Republican gains in the Senate following the midterm elections. However, this wouldn’t necessarily stop her from pursuing the presidency. Learn more about Harris here. 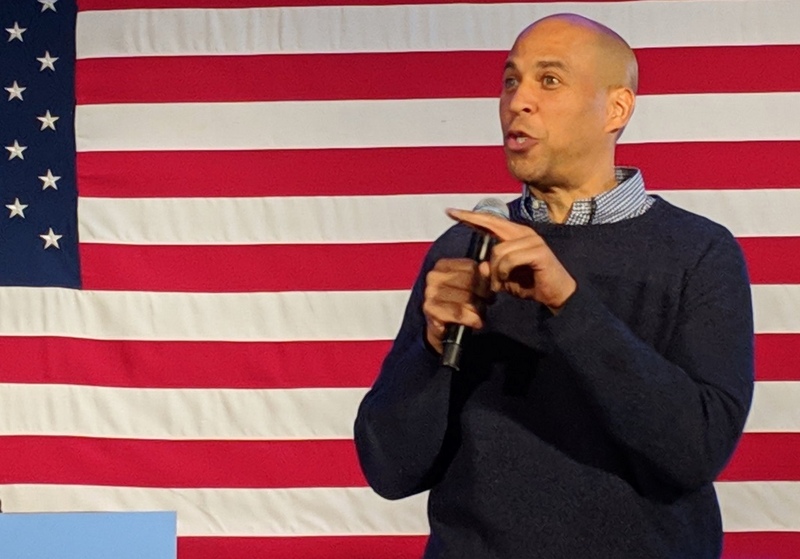 Ever since Cory Booker's (D-NJ) campaign for the Senate back in 2013, people have speculated about his possible future presidential aspirations. When the editor-in-chief of Yahoo Finance reportedly asked Booker if he had considered running in the 2020 presidential election, Booker answered, “Yes.” However, he has also acknowledged that he would still like to run for re-election as senator, too. "I'm focused right now on my re-election, but is it something I'll consider? Absolutely. Now is not the time to do that, we've got elections in the field, I've got a lot of work to do. I've just come off an election. I will do my best over the coming months," Booker said. In addition to visiting Iowa, over the last year, the first-term senator has allegedly visited 15 states to support other political candidates. Learn more about Booker here. Although Andrew Gillum seceded to Republican Ron DeSantis in Florida’s gubernatorial election, the sunshine state native and the Florida A&M University (FAMU) alumn is just getting started. After a meeting between with Barack Obama earlier this month, it's been rumored that Gillum might be interested in running for president. 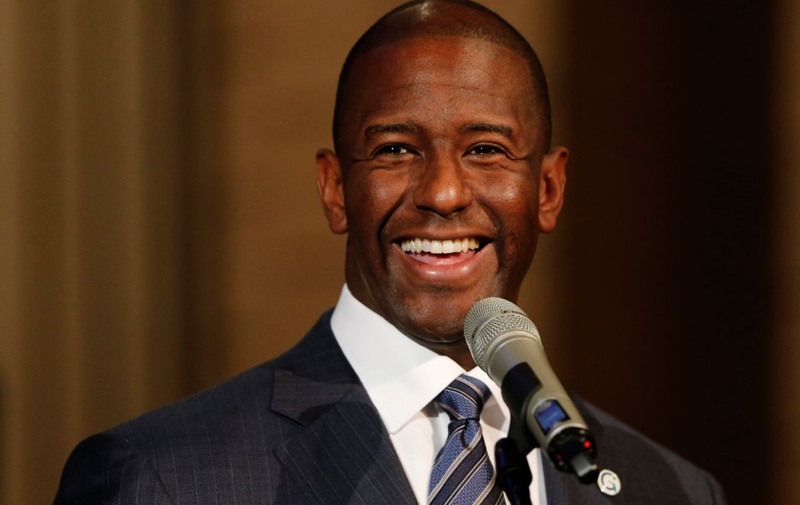 According to CNN, while Gillum was in Washington to speak at the Leadership Conference on Civil and Human Rights, he alluded to a possible run for the White House. "What I am committed to doing between now and 2020 is doing everything I can to make the state of Florida available and winnable for the Democratic nominee for president," Gillum said. Though the El Paso, Texas, congressman lost the 2018 senatorial election against Republican Ted Cruz, Beto O’Rourke’s campaign still took Texas by storm. According to Politico, the progressive politician attracted enthusiastic crowds, celebrity endorsements — including from Queen Bey herself — and achieved record-breaking fundraising numbers. 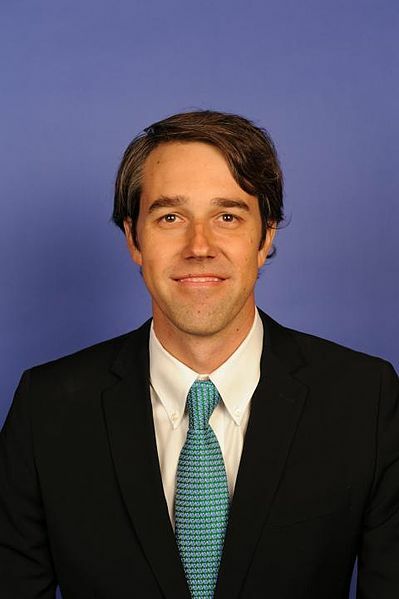 O’Rourke's recent meeting with Barack Obama has led some to speculate about a potential run in 2020. But like many of the other figures on this list, no official announcement has been made yet. Learn more about O’Rourke here. Former Vice President Joe Biden could be planning to toss his hat into the ring, as well. 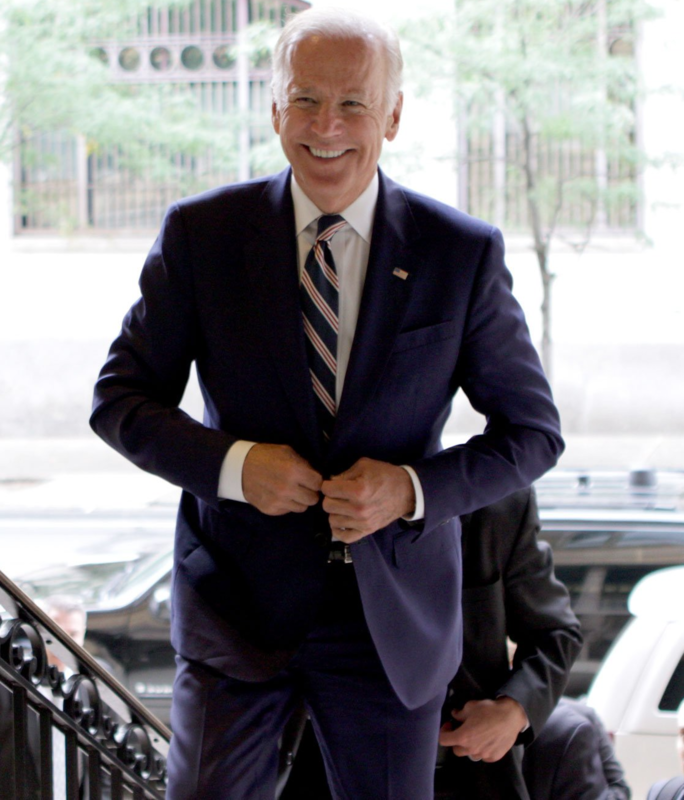 According to Politico, more than 25 percent of Democratic voters have reportedly deemed Biden as their first choice to be the Democratic nominee. Biden reportedly fueled further speculation during a stop for his book tour in Missoula, Montana, when he said he was “the most qualified person” in the country for the role of president. He's also mentioned that an official announcement could be made in the next few weeks, according to Business Insider. Learn more about Biden here. 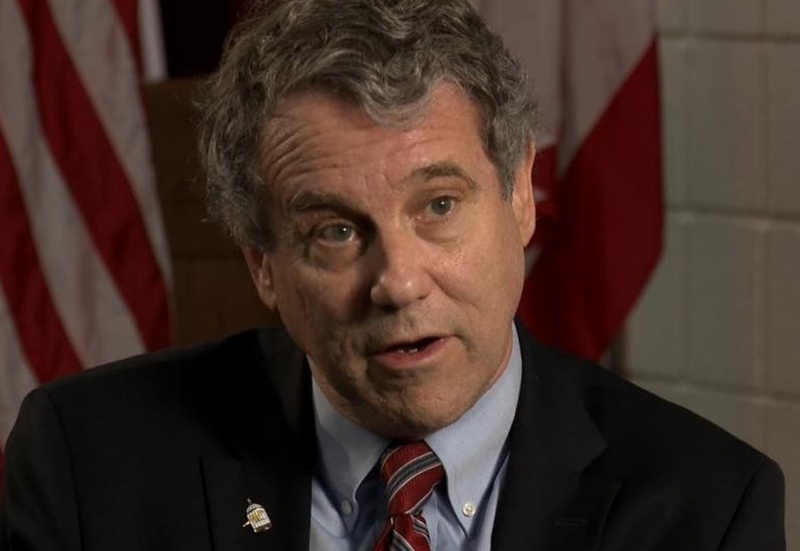 Sherrod Brown is a U.S. senator for Ohio. His recent re-election marked his third win in the senatorial election; a historical feat for the typically red state. Brown has mentioned that he has considered running for president in 2020. However, he isn’t ready to commit with a definitive “yes” just yet. Learn more about Brown here. In 2004, John Kerry was the Democratic presidential candidate, ultimately losing the election to George W. Bush. He then went on to become secretary of state under the Obama administration. 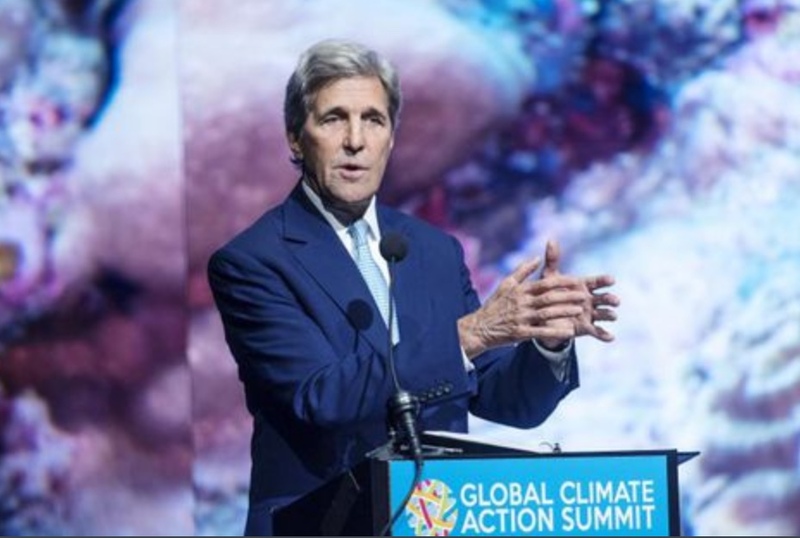 During a forum at the Harvard Kennedy School Institute of Politics last month, Kerry mentioned a possible bid for the presidency in the 2020 election. "Am I going to think about it? Yeah, I’m going to think about it,” he said, after being asked if he would consider running. Learn more about Kerry here. During the 2016 presidential election, Senator Bernie Sanders (D-VT) ran for the Democratic Party nomination. 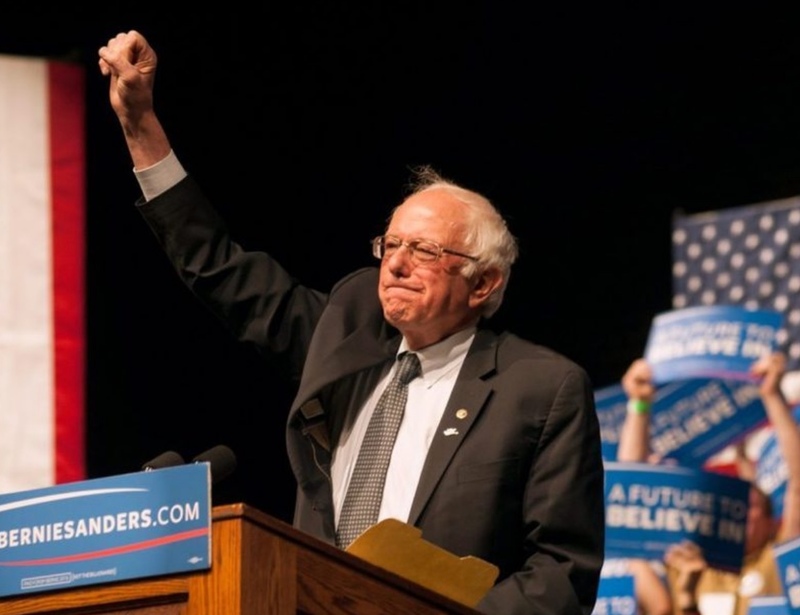 In spite of having solid support from millennials nationwide, Sanders was unable to pull through to face off against Trump, losing the bid for the Democratic party to Hillary Clinton. However, the 77-year-old has no plans to let up just yet, as he is supposedly considering running for president yet again in 2020. Learn more about Sanders here. 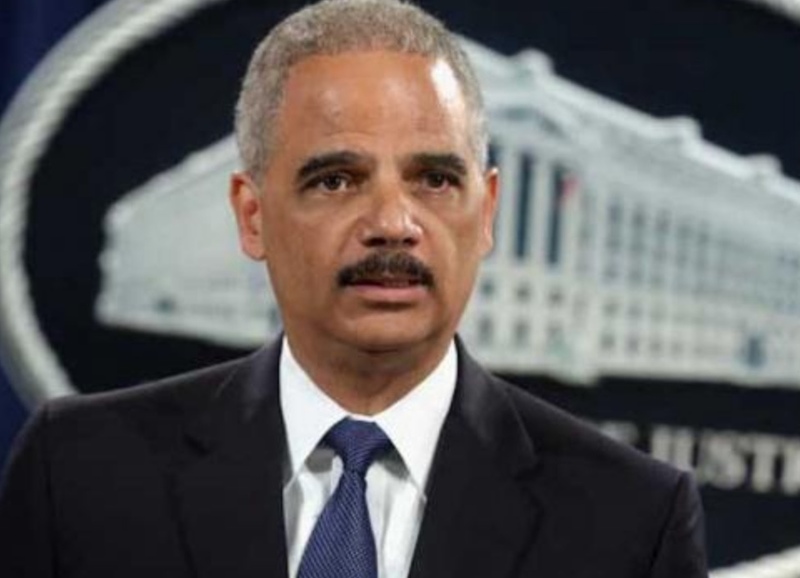 According to CNN, Eric Holder, who served as attorney general during the Obama administration, expressed interest in tossing his hat into the presidential ring, after being asked about it by Cincinnati Councilman Wendell Young. The civil rights activist currently serves as chairman of the National Democratic Redistricting Committee, which advocates against gerrymandering. Learn more about Holder here. Julián Castro has seemed to defy all the odds against him. The grandson of an immigrant, Castro was appointed to President Obama’s chief of housing back in 2014. According to The Texas Tribune, Castro has strategically spent the last two years traveling the country to support midterm candidates, and listen to Americans talk about what matters most to them. On Dec. 12, Castro published a YouTube video entitled I Know the Promise of America. During the video, he shared some sagacious advice from his mother, the first Chicano woman to run for Texas City Council. “If you want to make a change in your life — in your community — you don’t wait. You work. ‘Make your future happen,’ [my mother would] say,” he said. Although he has yet to make an official announcement, this video does appear to hint at his possible bid for the presidency. Even Castro’s twin brother, Texas Congressman Joaquin Castro, alluded to this possibility in an interview for a recent episode of Late Night With Stephen Colbert. It's still unclear whether the next president of these United States will be a former senator, congressman or a reality TV star, but what we do know is that the 2020 elections are almost here — and we'll be following.